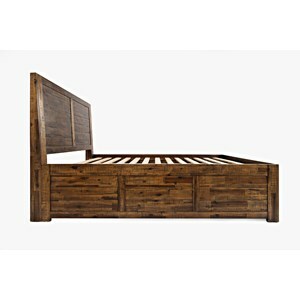 The classic design of this panel bed adds a stately yet inviting look to your bedroom. 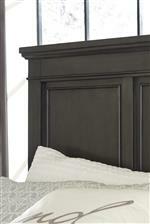 Turned bun feet and three panel molding bring timeless appeal to this transitional piece. 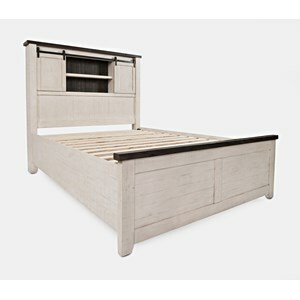 Details such as the dark grey finish and features like the storage footboards work together to update this bed, ensuring it is right at home with your modern lifestyle. 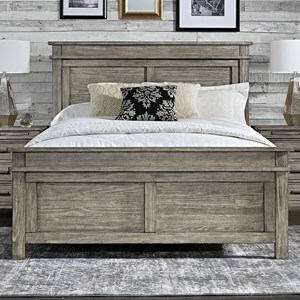 The Devensted Transitional California King Panel Bed with Footboard Storage at Van Hill Furniture in the Grand Rapids, Holland, Zeeland area. Product availability may vary. Contact us for the most current availability on this product. 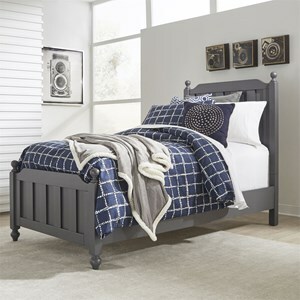 Complete your bedroom with classic style and modern comfort with this transitional collection. 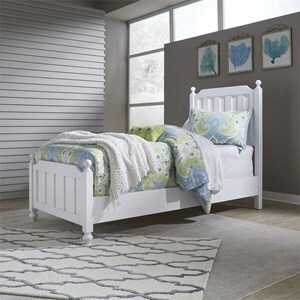 Features such as turned bun feet, overhung tops, and classic panel molding add a welcoming and familiar look to these pieces. 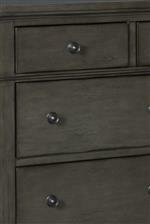 Other details, like the dark gray finish and burnished edges bring an updated touch to this collection. 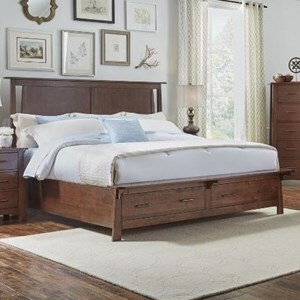 The Devensted collection is a great option if you are looking for Transitional Traditional furniture in the Grand Rapids, Holland, Zeeland area. 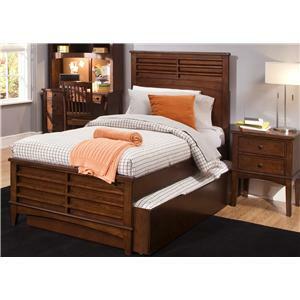 Browse other items in the Devensted collection from Van Hill Furniture in the Grand Rapids, Holland, Zeeland area.